GUK is committed to leading the way in creating a security sector that holds professionalism and high-quality services as its highest priority. We are a member company of SIA ACS (Approved Contractor Scheme) and currently hold one of the highest scores in the country for the quality of our internal processes, our commitment to best practice and for the development of our employees. GUK has been assessed as being in the top 0.5% of companies providing manned guarding services in the UK. In a highly regulated environment, with client needs at the forefront of everything we do, we continually evolve our robust quality assurance systems so they withstand the intense scrutiny of clients and regulators. We are proud to have achieved the following accreditations from leading industry bodies, in recognition of our consistency in delivering excellence at each stage of service delivery through the fundamental principles of clarity, honesty and integrity. 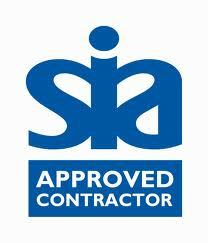 Guarding UK Limited holds SIA approved contractor status for the provision of Security Guarding Services, Key Holding and CCTV. A leading health and safety pre-qualification assessment scheme. 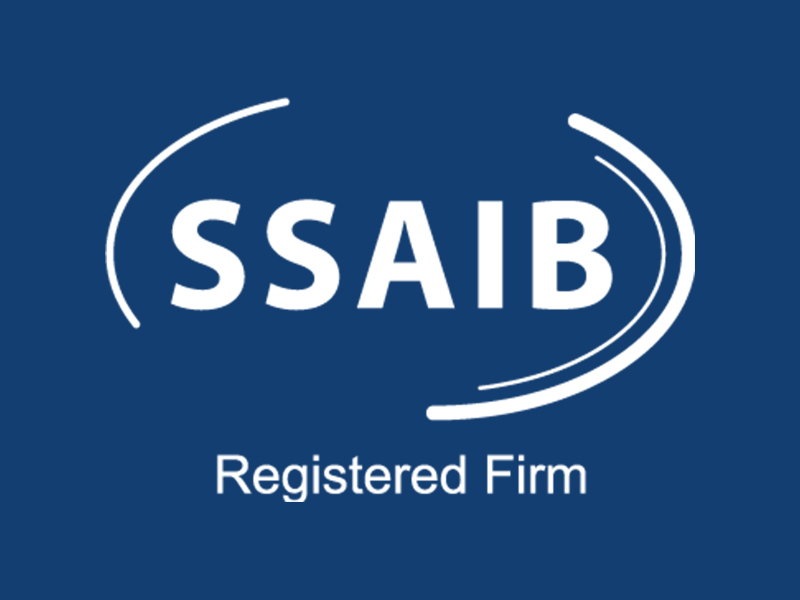 SSAIB is a leading Certification Body offering for providers of guarding security services. 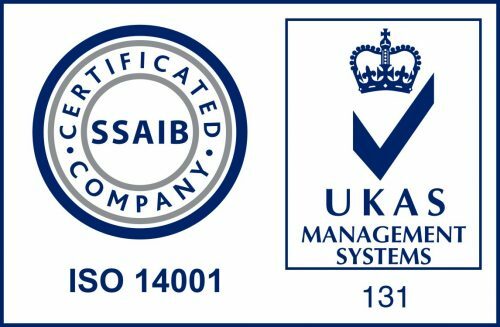 ISO 14001 is part of international standards applicable to any organisation, relating to environmental management. 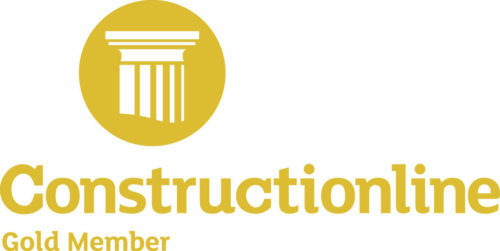 Constructionline is the UK’s largest pre-qualification platform for the construction industry. Constructionline Gold provides a clear testament to the quality and professionalism of GUK’s service. 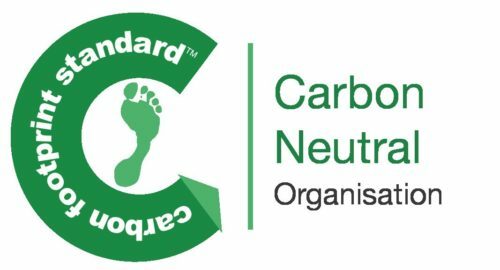 Our commitment to environmental sustainability has resulted IN attainment of Carbon Neutral status, one of the first security companies in the UK. Achilles UVDB is the leading utility industry pre-qualification system used across the UK. Organisations achieving Achilles accreditation, demonstrate adherence to the highest principles of health, safety and environmental sustainability. 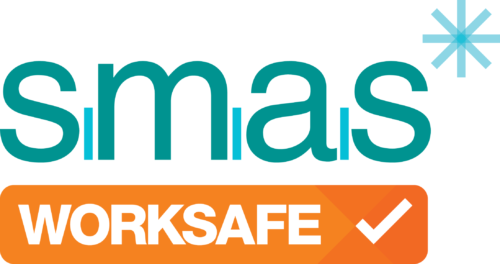 SMAS accreditation confirms that GUK has met the SSIP Core Criteria, demonstrating compliance with the highest standards in health and safety. GUK is committed to ensuring that members of the public are protected whilst working or visiting GUK secured sites. The welfare of all members of the public is of paramount concern and forms an integral part of our training regime for all company employees. Our in-house training system provides practical tuition in all aspects of customer relations, conflict de-escalation and resolution. Training is supported through the implementation of policies and procedures geared to the control and reduction of violence in the workplace. Members of our senior management team work closely with local and national organisations in developing and implementing initiatives designed to safeguard all stakeholders, from company clients to members of the public. We welcome feedback from stakeholders both positive and negative; therefore if you wish to discuss any aspect of our service, please complete the form on the contact page.